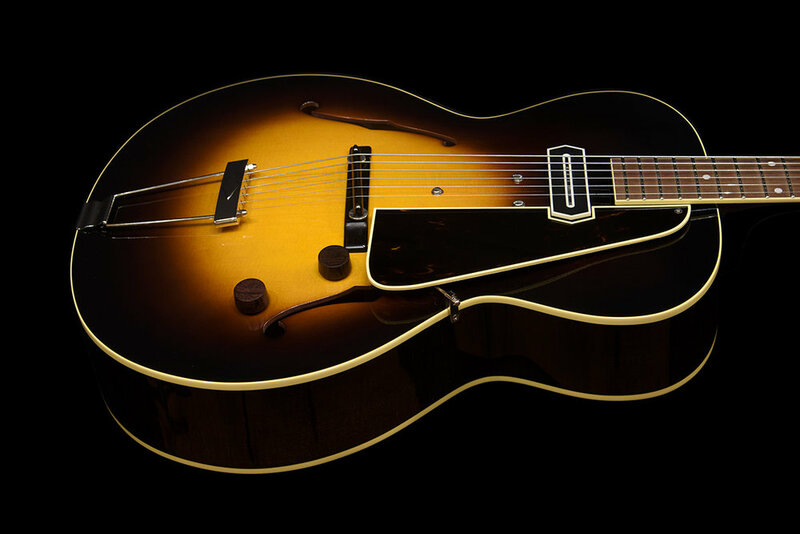 ATC150CC is a tribute model to legendary guitar player Charlie Christian. It has not only our original Charlie Christian style pickup, but also original '30s replica ebony bridge assembly made by Westville guitars workshop. 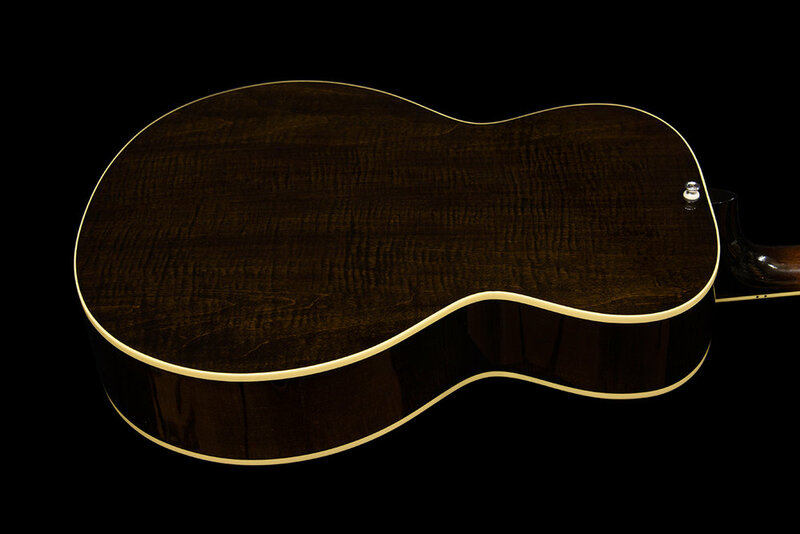 We believe the ATC150CC is one of the best Charlie Christian style guitar ever made with fine quality, beautiful sound, and comfortable playability.